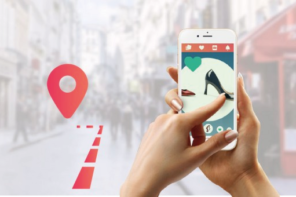 WHAT ARE THE SNEAKERS SHOPS YOU SHOULD NOT MISS FOR A SHOPPING SESSION IN LOS ANGELES ? Sneakers have evolved around the world. And if the sneakerheads do not immediately think of Los Angeles as having a rich culture of sneakers, the City of Angels rivals quickly with sneaker hubs like New York and DC. 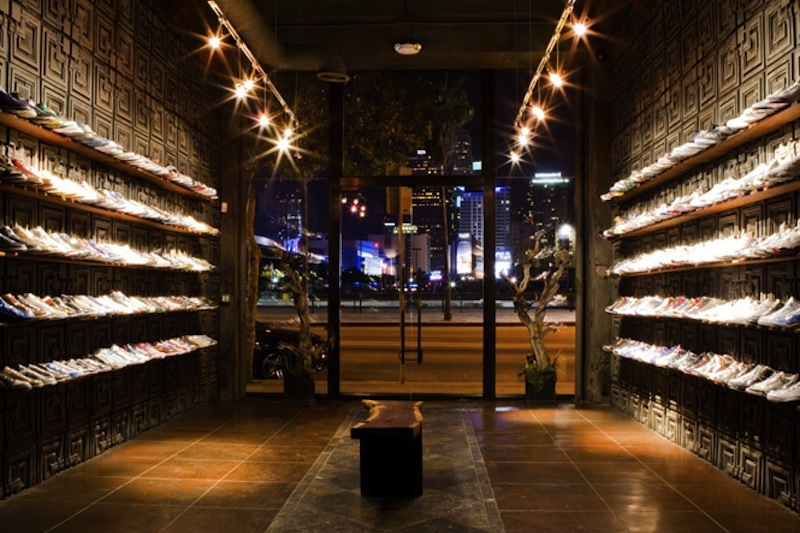 Here is our selection of the 10 sneakers shops that sneaker enthusiasts should visit in LA. ;). 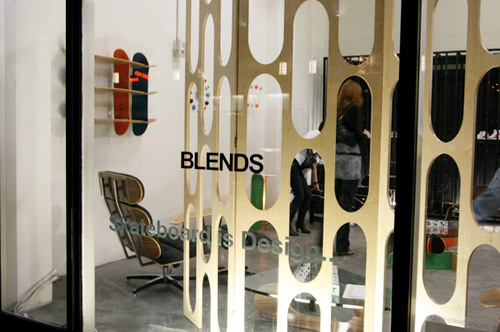 725 S Los Angeles St, Los Angeles, CA 90014– Blends is not just a sneaker shop, Blends has grown as a brand over the last ten years to become a sports shoe authority. They even collaborated with big names like Vans, with the release of their ‘Peacoat’ Blends x Vans Sk8-Hi Viss Reissue Zip LX. Unlike some stores that specialize in a particular sneaker brand, you can find limited editions of Nike SB at Chucks at Couture Adidas by Jeremy Scott. 7753 Melrose Ave, Los Angeles, CA 90046 – Established in ’85, the classic sneaker shop carries any and every brand you could possibly want (and some you probably forgot existed). From the jump the graffiti-style art on the wall sets the store apart, and when you walk in and see the waves of kicks, you know you’re taken care of. This is how sneaker stores used to be and still should be. 535 N Fairfax Ave, Los Angeles, CA 90036 – An essential address, the Flight Club store has been established over the years as a benchmark for the retail sale of sports shoes. Bringing all the names of major brands on the market, Flight Club has gone from simple sneaker shop to cultural museum for sneakers and novices. To make you shudder with pleasure, visit the Flight Club website ! 111 South La Brea Ave, Los Angeles, CA 90036 – Undefeated has become a global brand with stores that extend across the Pacific from California to Japan. They have many collaborations to their credit, including Puma, Converse, and the exclusive « UNDFTD » Jordan IV. To top it off, their reputation as highly competent staff precedes them. So, find all their products on their website to not miss any release or promotion. 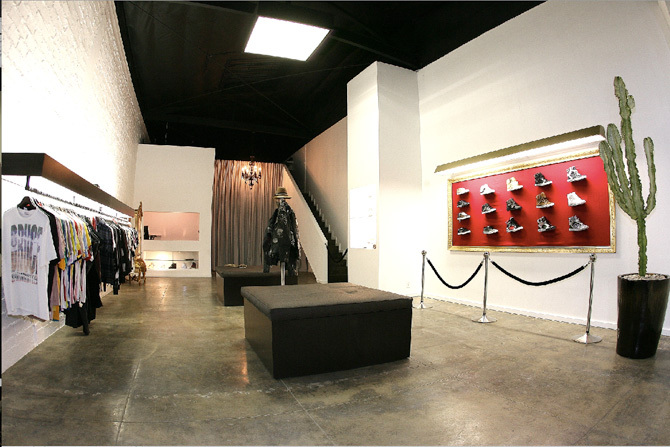 7427 Melrose Ave, Los Angeles, CA 90046 – Born from Dominick DeLuca’s original idea, Brooklyn Projects is both a luxury clothing boutique and an art gallery. 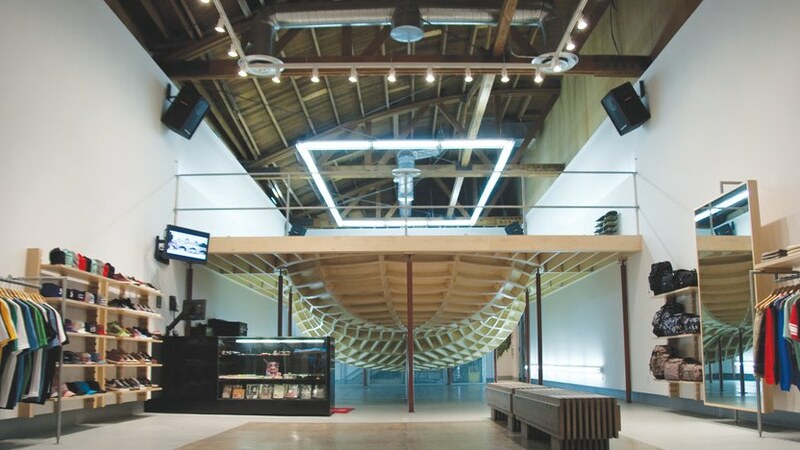 One of the great attractions for skateboarders attending this store is the mini ramp in the backyard that has been set up by legends like Tony Alva and Christian Hosoi. BP has also made exclusive collaborations with Nike SB with the 2013 release of Dunk Low’s Walk of Fame. 439 N Fairfax Ave, Los Angeles, CA 90036 – Upon entering Supreme Los Angeles, you will find expansive luxury that you would be used to seeing on Rodeo Drive. 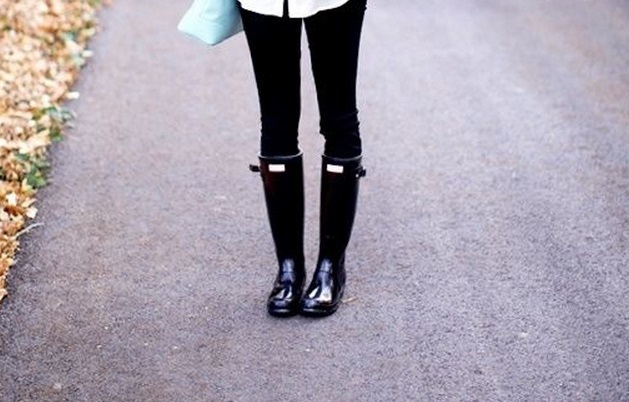 But instead of sewing clothes, there is a massive selection of streetwear and athletic sneakers, casual and urban. Oh, and they have an indoor skating bowl to escape that horrible Southern California weather. 836 S Los Angeles St, Los Angeles, CA 90014 – Original Jordans, the classic Georgetown colorway of the Terminator High. Holy Grail reps their name perfectly. The consignment shop only has what people bring in, but the variety should keep you coming back again and again. You have chosen… wisely. 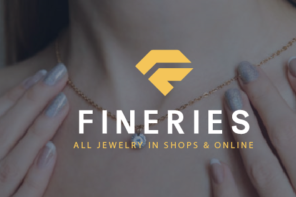 If you can not go to the store, go ckeck their website to enjoy their products. 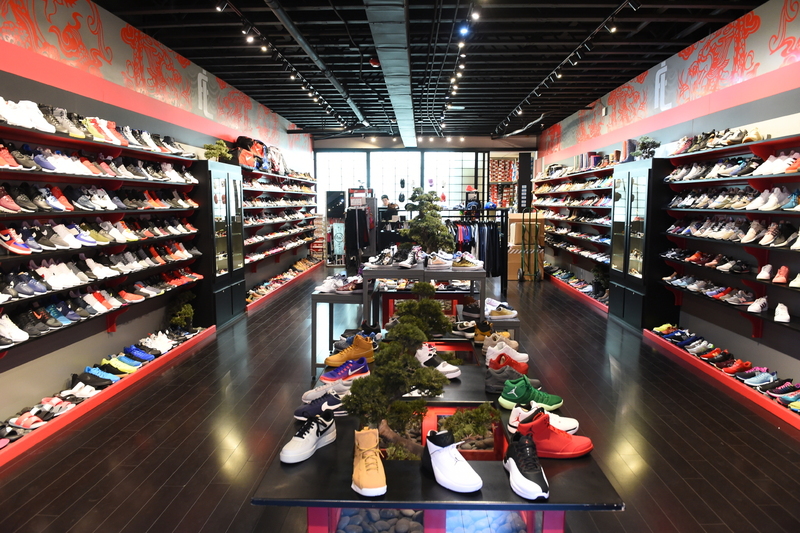 1810 W Slauson Ave, Los Angeles, CA 90047 – Millennium Shoes does not just release the best new products, but also offers a variety of casual sneakers from all major brands. What’s good with them is that they partner with local brands to organize community events. Feel free to visit Millennium Shoes website to learn more ! 413 S Fairfax Ave, Los Angeles, CA 90036 – About to approach its thirteenth year in the sneaker world, Factory 413 has been specializing in Supra shoes (this is where all limited editions have been affected). Faithful to Fairfax fashion, the store implements a less complex design. 102 Japanese Village Plaza Mall, Los Angeles, CA 90012 – Footland Sports. 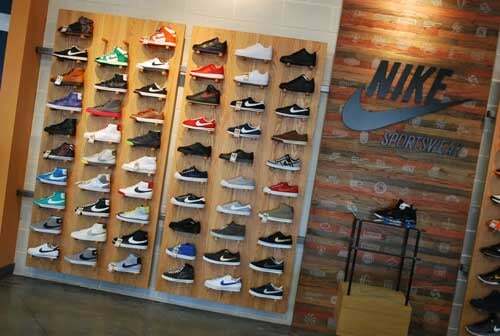 This Little Tokyo boutique offers a wide selection of the latest news from everywhere : Nike to Onitsuka to New Balance… Footland Sports is also known for having a friendly and knowledgeable staff. 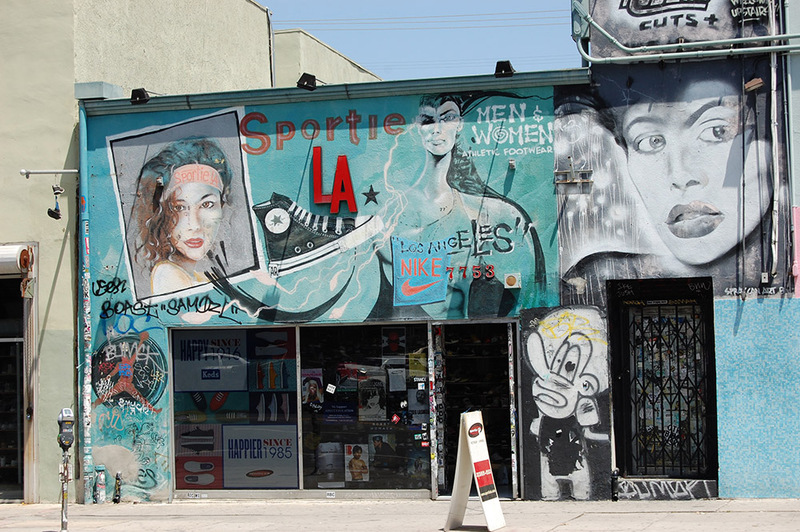 Many other sneaker shops are to discover by walking the streets of Los Angeles.